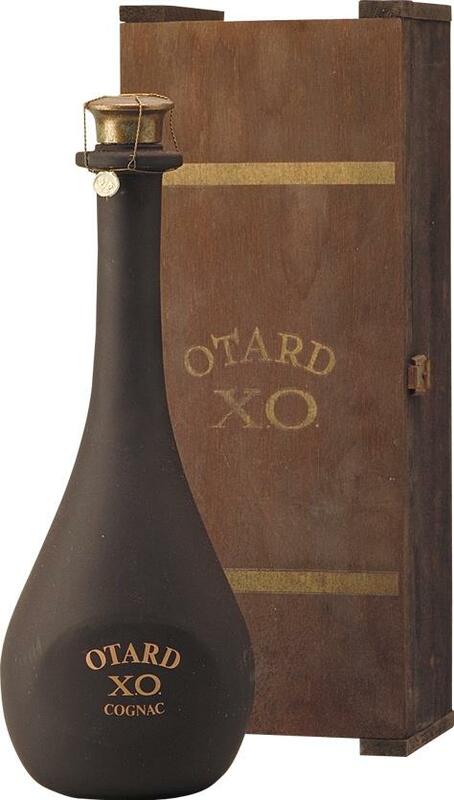 Otard, also known as Château de Cognac, is a French cognac house founded in 1795 by Jean-Baptiste Antoine Otard. The company has remained in the hands of the same family since its establishment. The firm is based in the Château des Valois (Château de Cognac), Cognac, Charente, its home since 1796. James Otard fought alongside Louis XIV of France and was created a Baron in 1701. It was his great-grandson, Jean-Baptiste Antoine Otard, born near to the town of Cognac, who created the cognac trading house bearing his name in 1795. The family owned vineyards around the town of Cognac and were already distilling and ageing “eaux-de-vie”. The following year he bought the Château de Cognac, built in the 10th century to protect the villagers from Norman invaders, as a base for his business. The cellars of the chateau, which can be visited, are still used for storing and ageing the casks of cognac. 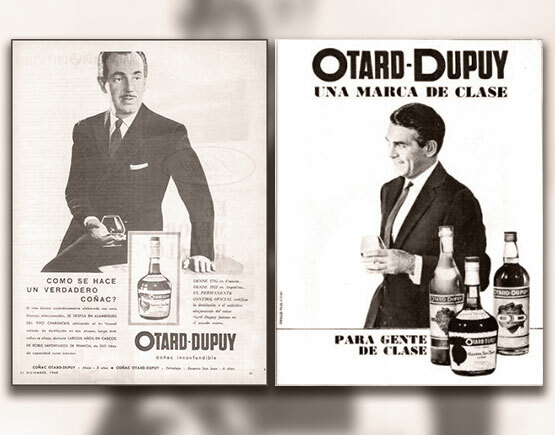 Otard-Dupuy & Co. is now called Baron Otard. Not one of the big four today, but it once was, and it is still well-known all over the world. The company is established by Jean-Baptiste Antoine O’Tard de la Grange, together with two growers-distillers, the brothers Jean and Léon Dupuy. Both families were not new in the cognac-trade, and when they started in 1795, they already possessed ample stocks. 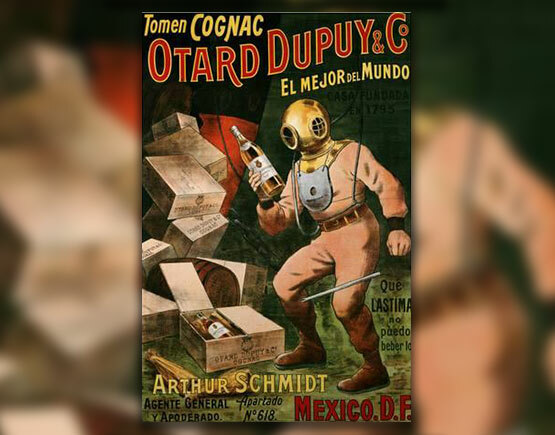 They started their business in the Rue de la Madeleine in Cognac and developed thanks rapidly to massive exportations to the United States where Léon Dupuy had some excellent relations. Already one year later they were able to buy the Chateau de Valois, the old and beautiful chateau in the center of Cognac on the Charente riverside right in front of the bridge. It was in this castle that King Francis I was born in 1494. 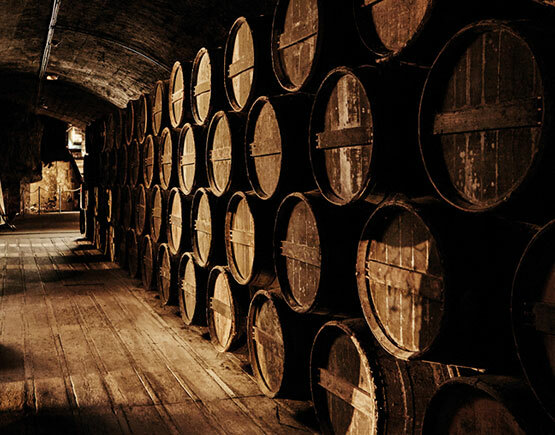 The fortress with its damp cellars offered perfect conditions for aging cognac. The different floors all had their benefits for the process. This old family has its roots in Norway where they were called Ottar. Jarl Ottard was a Viking chief, who settled in France in the 9th century. Early in the 10th century, they moved to England. Later on, they ended in Scotland where the name transformed into O’Tard. They were loyal to the Stuarts, and this forced them to live into exile in France during the second half of the 17th century. 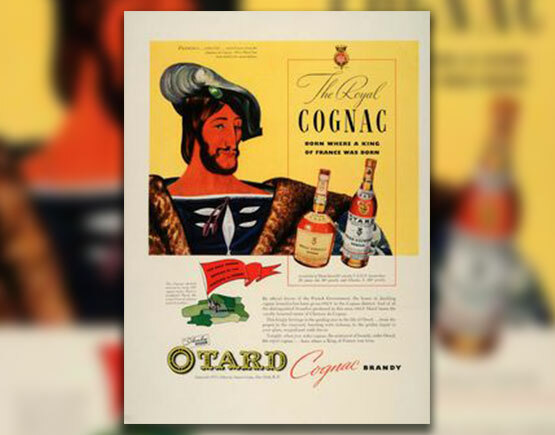 Here the name changed from O’Tard to Otard. Jean-Baptiste O’Tard - sometimes referred to as Jacques-Baptiste - was born in 1763 (some claim 1773) and loyal to the French King. He fought in the army of King Louis XIV, which earned him a barony and a knighthood. During the 1790s he remained loyal to the King and true to his Catholic faith. This loyalty brought him into conflict with the ruling authorities, and he was imprisoned twice, in 1791 and 1793. 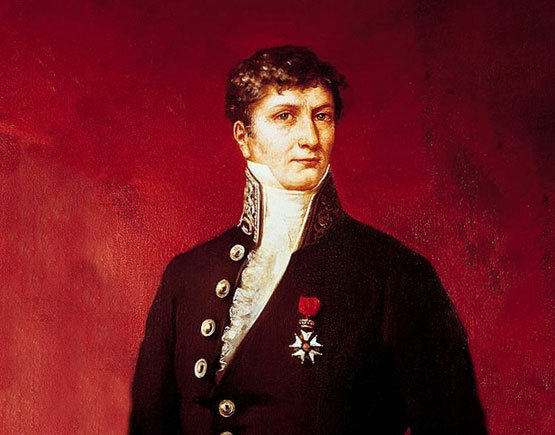 He has been mayor of Cognac from 1804 till 1824 with only a short intermezzo in the year 1815 when Napoléon returned, a period known as the Hundred Days. Jean-Baptiste Otard died in 1824. He was succeeded as director by Léon Dupuy. He managed the company together with two sons of Jean-Baptiste: Léon and William Otard. 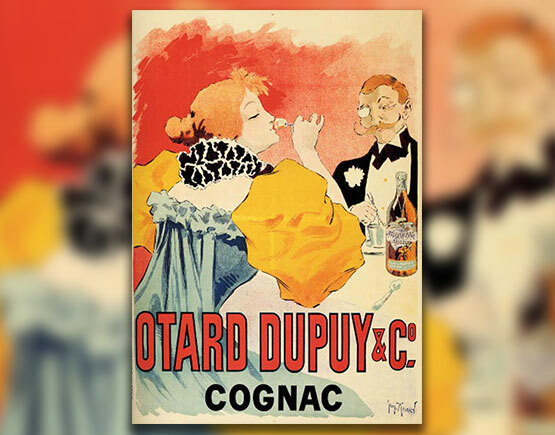 During the 19th century, they were very successful and probably the third largest cognac company (after Hennessy and Martell). Gerald De Ramefort bought the company in 1930 in a period where the Otard family was more interested in public and social life than business. But Count Henri de Castellane, who had married Marie Thérèse Béatrix Otard, daughter of Auguste Otard, had already become involved in managing the company and this family has kept playing an essential role during the remainder of the 20th century. 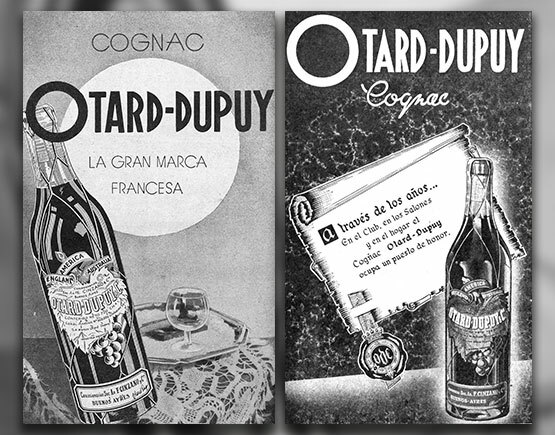 The Dupuy and Otard’s had ceased participating already before World War II. 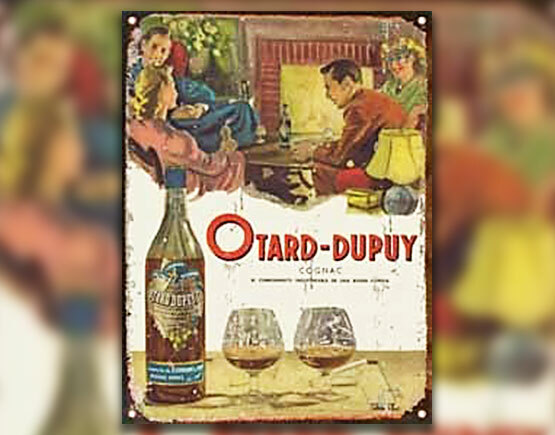 The name Otard-Dupuy changed into Otard in 1945. In 1975 they bought Exshaw, but in 1986 they were purchased by the English Bass Brewery. Things were not going very well when Martini & Rossi took over in 1991. 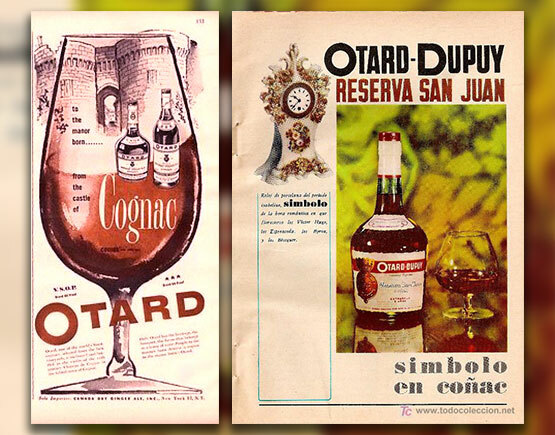 They bought the Otard brand as well as the Exshaw and Chateau de Lagrange brands and the beautiful Chateau de Otard. Martini, of course, was acquired by Bacardi one year later. And now the brand name Otard changed to Baron Otard.